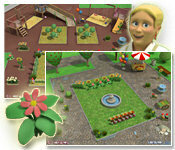 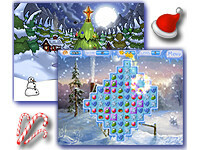 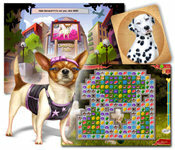 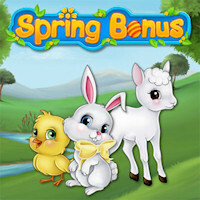 About: Fun Games safe for kids that adults can buy and the whole family can play and enjoy! 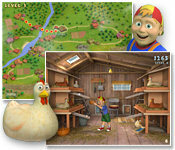 Can you catch all eggs? 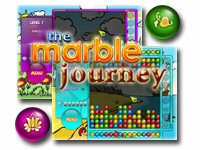 Match magic marbles to escape Marbleland.